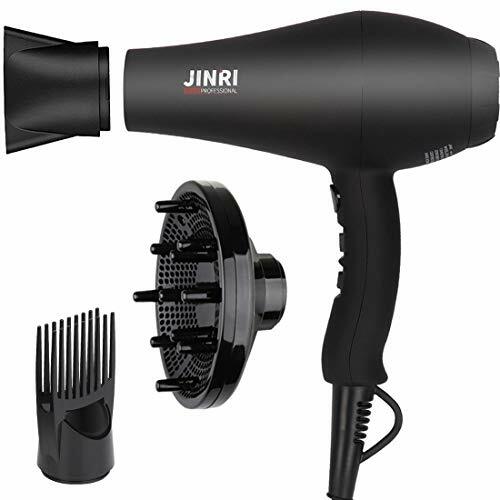 A blow dryer with 1875 watts of power will dry your hair quick and beautifully. Generates negative ions, which smooth hair and lock in moisture. Making the heat much gentler on the hair during styling for a shinier and less frizzy finish. It also enables the hair to endure much higher levels of heat without creating damage. Gently drying the hair from the inside out, the hair is heated evenly. Prevent hair drawn into the duct, keep the dryer always working in high efficiency, easy to clean, durable to use. Diffuser :Provides even heat distribution for a natural, voluminous look, especially with wavy or curly hair. If you have any questions about this product by Kaleep®, contact us by completing and submitting the form below. If you are looking for a specif part number, please include it with your message.